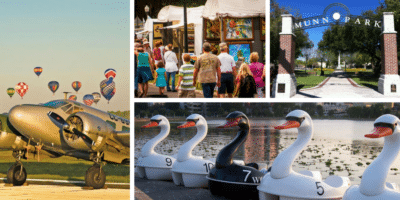 We’ve sorted through the MANY events happening in Lakeland and Polk County during the holidays and put all of the kid-friendly activities and family events into one list for you. Instead of spending your time tracking down events, we want you to have time for holiday fun and Christmas cheer. 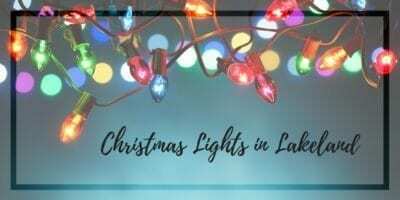 Find the best neighborhood Christmas Light displays and community lights around Lakeland, Bartow, Mulberry, and Plant City. Includes a map you can customize for your own Christmas light driving tour! 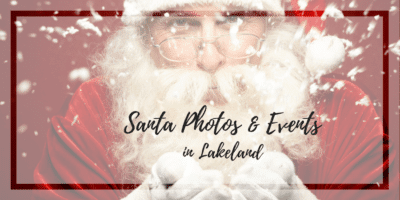 Whether you’re looking for a great Santa photo in Lakeland, or your kids prefer to admire Santa from afar, we’ve got photo locations, Breakfast with Santa, and other events where he can be found! 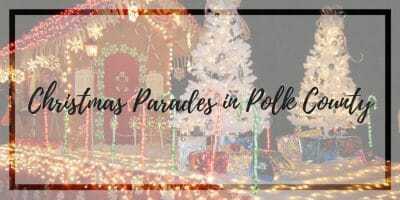 There’s nothing like a festive Christmas Parade to make you feel like a kid again! 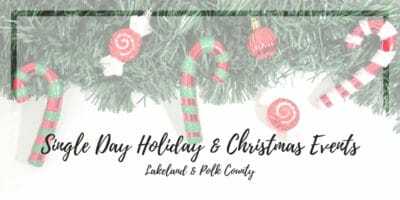 Head out to the Lakeland Christmas Parade or another Polk County Parade for a night of family fun with floats, bands, entertainment, and SANTA. The Lakeland Magic – our very own NBA G League affiliate of the Orlando Magic – play at the RP Funding Center from November through March. Kid-friendly fun for a family night out!